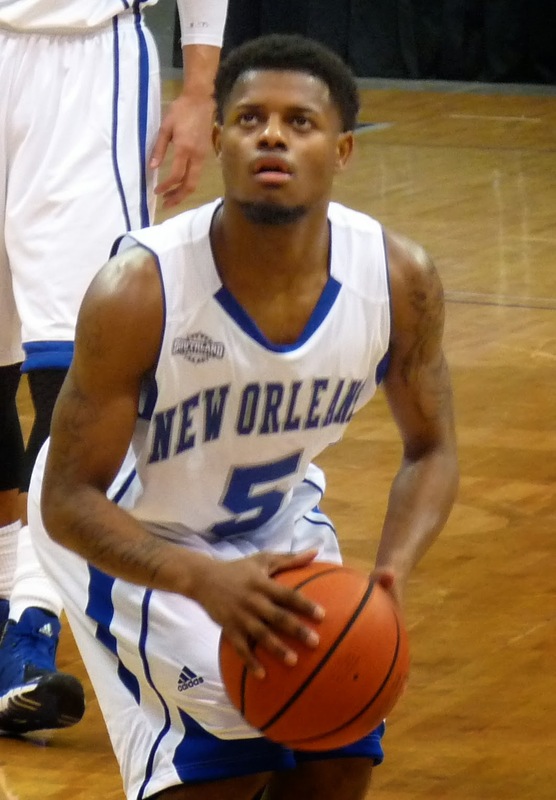 New Orleans (6-9, 3-4) scored its first road win in the Southland Conference, re-establishing control after a Houston Baptist flurry to end the first half en route to a 79-66 victory. The Privateers dominated the glass at a 41-22 clip and got solid production from its backcourt, paced by freshman Christavious Gill with 18, senior Isaac Mack with 13, and freshman Tevin Broyles with 10. UNO next travels to Corpus Christi to take on the TAMU-CC Islanders on Saturday night.